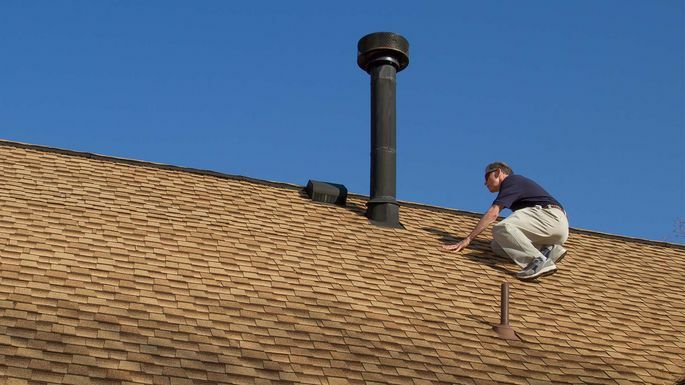 How Much Does a Home Inspection Cost (and How Much Can It Save You)? Buying a home is a huge investment—and you can't exactly read Amazon reviews to get a sense of any problems that might crop up after you've plunked down your money. That's why it's smart to get a home inspection before you close the deal. But since home inspections aren't free and that cash comes out of your pocket, you might be wondering: How much does a home inspection cost? According to the U.S. Department of Housing and Urban Development, a typical home inspection costs $300 to $500. That's a drop in the bucket compared to the agony these inspections can save you down the road. But the exact price will depend on the size of your home, where you live, and what you want inspected, says Claude McGavic, executive director of the National Association of Home Inspectors (NAHI). A professional home inspector, certified by the NAHI, is trained to look at over 1,600 features of your home that can fall into disrepair (who knew there were so many?). An inspection of a typical house takes two or three hours; larger homes with two or three HVAC systems will take longer, and cost more as a result. What should not make a price difference is the "thoroughness" of the inspection, the final written report, and the photos the inspector delivers to his client. These should be standard features of any home inspection—not extras. Do you need special home inspections? "Specialty" inspections go beyond the typical scope of a home inspection and evaluate anything from radon to well water. These extra inspections can inflate the price anywhere from $25 to $200, depending on whether the inspection requires special equipment or lab testing. Although everyone should spring for a termite inspection (if it’s not included in the standard inspection), other specialty inspections depend on where you live and any specific concerns you have about your home. Californians, for instance, often ask inspectors to look at a home’s earthquake strappings, while people buying in the Midwest’s Tornado Alley might spring for safe-room inspections to protect themselves against the next twister. How do you know which specialty inspections you need? Ask your real estate agent, of course. “Real estate agents know what are the most common inspections performed in your particular county,” McGavic says. A home inspection is your authoritative proof of property problems. Armed with that knowledge, you can insist that the seller fix certain issues before closing, renegotiate the price to reflect future repairs, or walk away without losing your earnest money. In other words, although a home inspection costs money, it can potentially save you far more, perhaps even tens of thousands, in return.